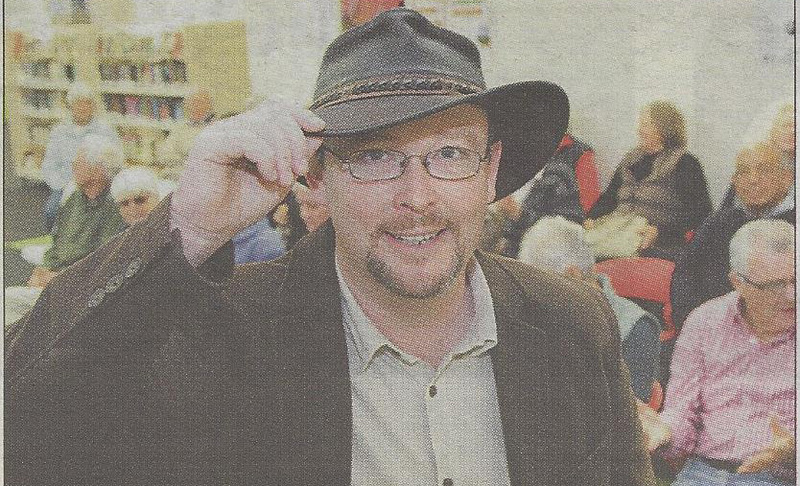 Andrew had a great turnout for his talk on archaeology in South Gippsland at the Wonthaggi Library. Thanks for those who made it. For anyone who couldn’t attend, here’s a great article from the Sentinel Times about his talk. Click to see larger version.